Last Night Market St. Pete before the Summer! Come on out and support our local Vendors! Great shopping, delicious food and tasty drinks! Family and pet friendly with DJ, games and more! 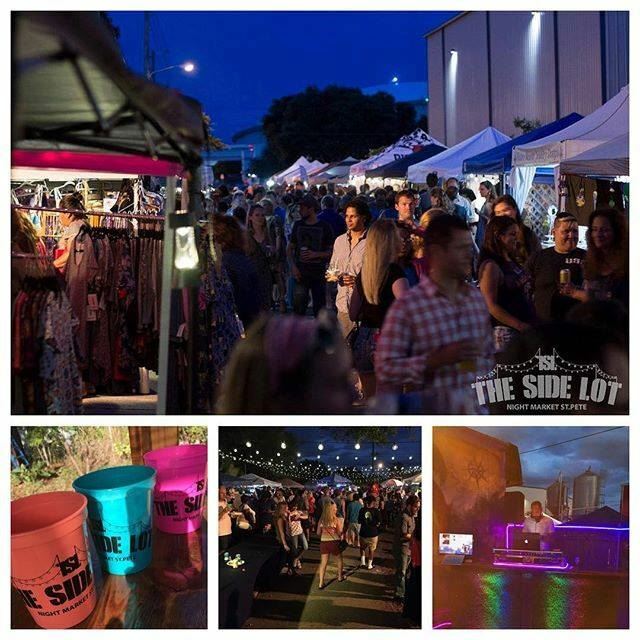 Downtown St. Pete's largest Night Market! Located next door to 3 Daughters Brewery and in the heart of the Warehouse Art's District. Market is 6pm -10pm but the bar is staying open for an AfterParty!